Christine Vachon’s Killer Films have produced some of the best indie films for decades. 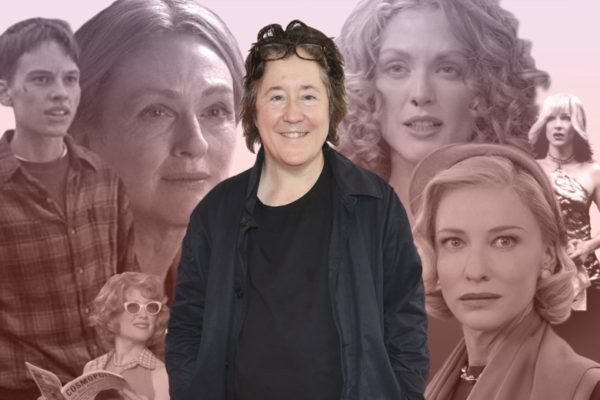 Known especially for her work with Todd Haynes, she has produced some of the very best queer cinema, and ‘non-queer’ ones too. Queerguru caught up with her at the Provincetown Film Festival when we asked her about her current slate of films, and cinema today. The interview with Roger Walker-Dack for www.queergurutv.com was filmed by Hussein Wentz at Lands End Inn.